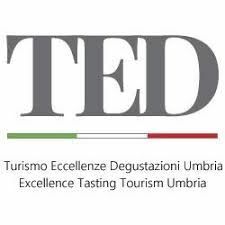 TED Incoming offers packages travel of a very high quality which combine beautiful landscapes, architecture and culture of Umbria with the excellent production of the region, allowing tourists to live a unique and exclusive experience in a land rich of history, art and nature. 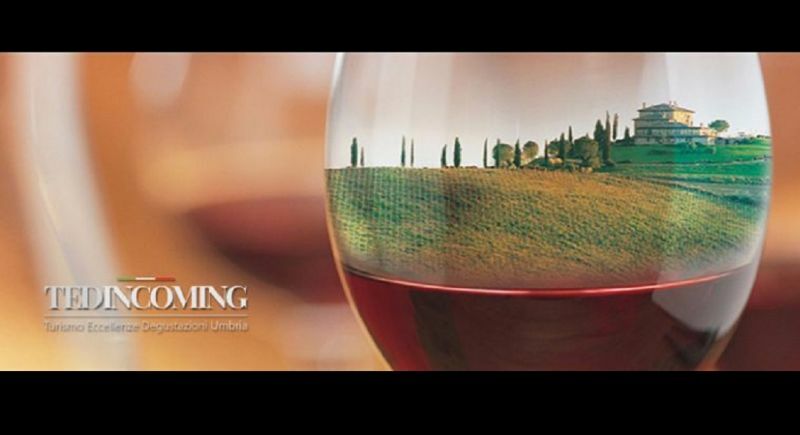 You will have the privilege of visiting the most important wine and regional oil producing companies, also, to taste famous chefs’ dishes and know the most prestigious fashion excellence through tours of quality and luxury. You can choose between different packages travel of 3, 4 or 7 days: the holiday tour “The 8 wonders of Umbria”, the tour “ The Umbrian wonders- Business Exclusive” for business meetings, conventions and congress; and the tour “Golf Umbria and Excellence”, to live the charm of golf immersed in the magical scenery of the region.